X-T1, 56 and 10-24 roundup: more awards, light leake and more! [XF 56mm review] Everyone who is familiar with large aperture lenses will know there are tradeoffs, nothing comes for free! Typically these lenses when shot at their maximum aperture (sucking in as much light as possible, hence helping make exposures in dim surroundings), 1) Do not have the best centre sharpness (corners of the frame are typically even softer) 2) Exhibit low contrast throughout the frame 3) Suffer from bad CA (chromatic aberrations)… Examining one of the street portraits captured with this lens […] illustrates perfectly how the wizards at FUJINON have overcome some colossal challenges. […]. The 56mm at F1.2 has maintained beautiful blacks and brilliant sharpness throughout the frame at the same time rendering true to life skin tones. – Shared on FR-twitter: “This camera is amazing, it really is, FUJI hit it out the park with this one. it was really a joy to shoot with, its light weight, unobtrusive and completely gets out the way and help you make beautiful photos, all these are just my first day impressions of this camera.” Read more at itsneilb here. – Fuji X-T1, Nkon 50mm f/1.4G, Metabones Speed Booster – Is this the answer to low light shooting? at soundimageplus here. – Doring: “Here is a little piece on the pixel-level file quality from the new Fujifilm X-T1. It may be of interest to those who depend on good per-pixel quality for largish prints.” Read it at doeringphoto here. – high ISO performance test at f8blog here. – focus-numerique full review here (translation). – Had a fantastic weekend up in the dales with a friend putting my new Fuji XT1 through its landscape paces and checking the area out for one of my up and coming landscape walking tutorial days. […] Here are a few photos from the weekend.” See more at lightgazer here. 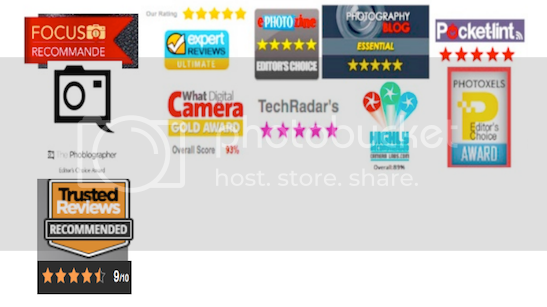 previous post: It’s Gold Award: X-E2 review at dpreview!